Directions: From North Valley Pkwy, east on Sonoran Desert Dr, left (N) on Palmoa Pkwy, right (E) on Brianna. Drive through gate & take first left (S) on 19th Ave to the property which is last house on the left. Approximate size: 10883.00 sq. ft. Please, send me more information on this property: MLS# 5901960 – $560,000 – 31509 N 19th Avenue, Phoenix, AZ 85085. 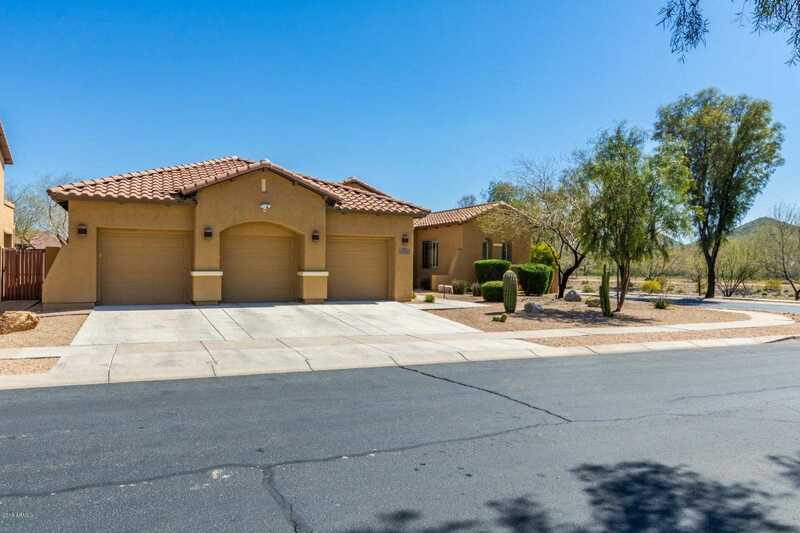 I would like to schedule a private showing for this property: MLS# 5901960 – $560,000 – 31509 N 19th Avenue, Phoenix, AZ 85085.